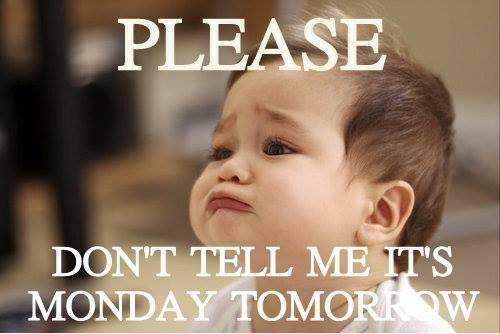 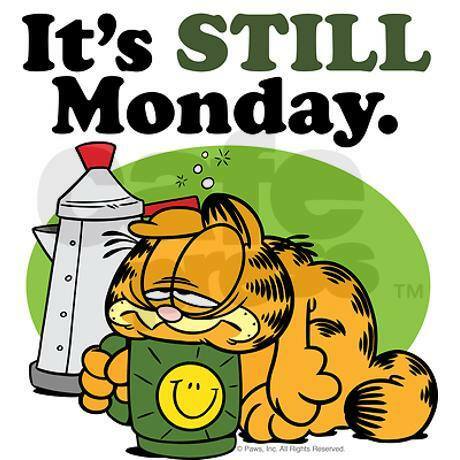 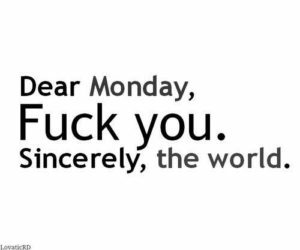 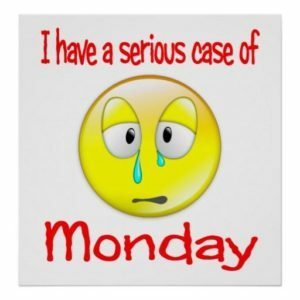 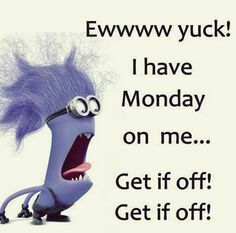 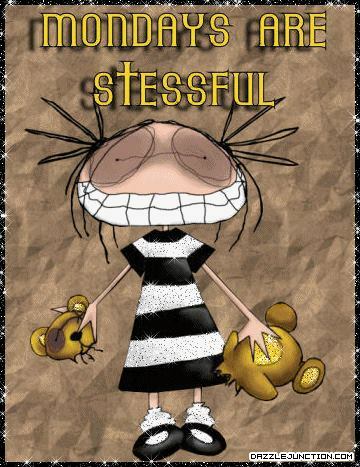 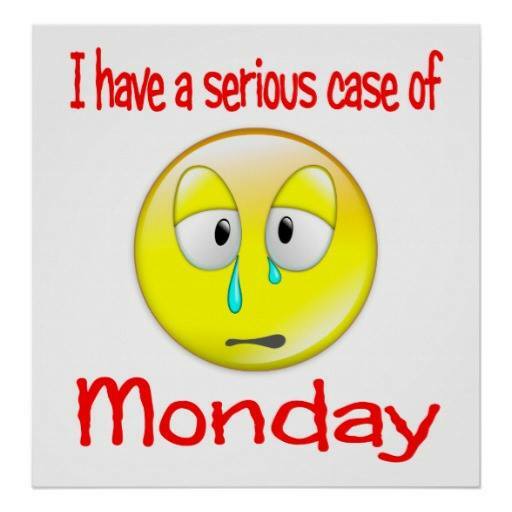 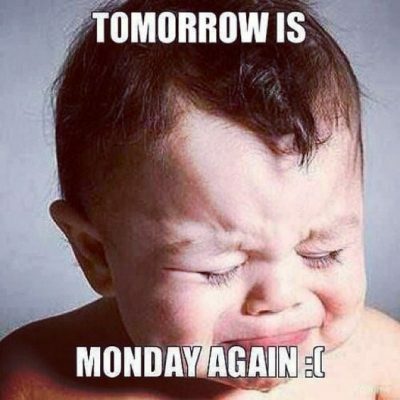 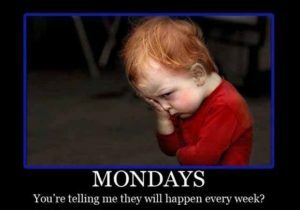 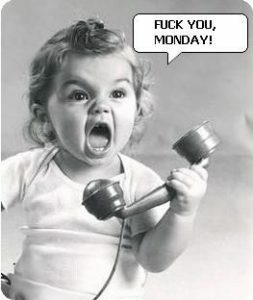 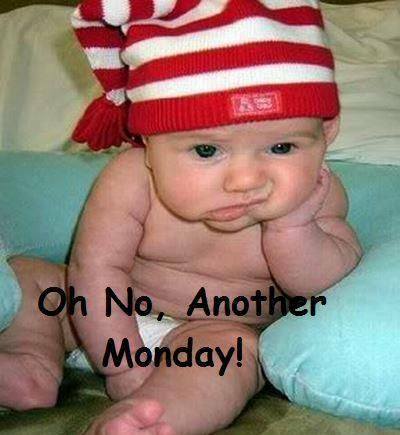 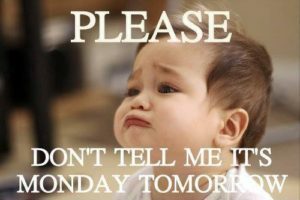 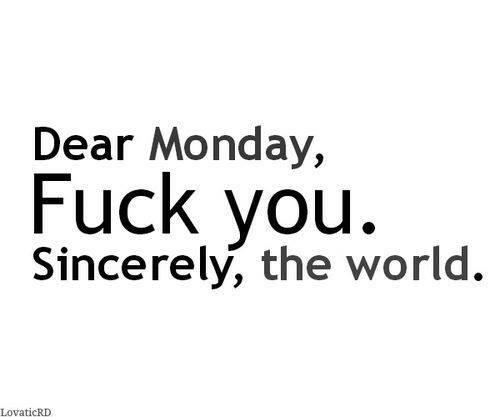 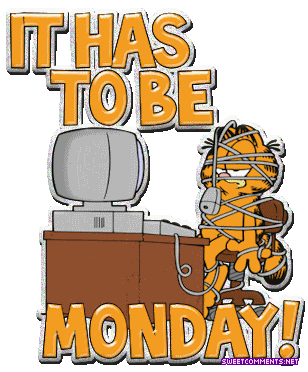 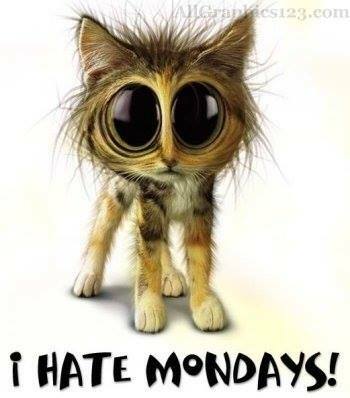 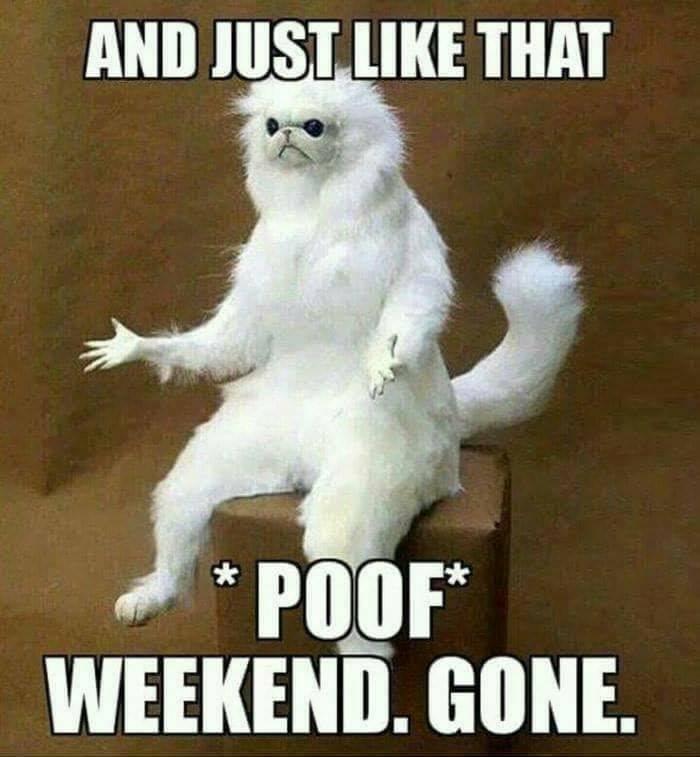 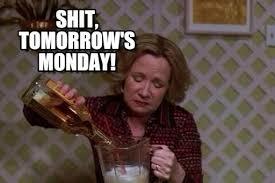 We all hate Mondays, right?! 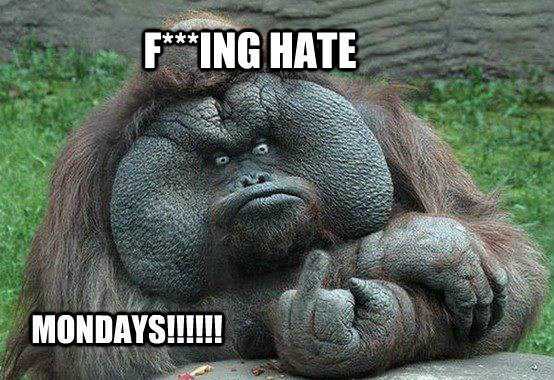 The Random Vibez gets you the best collection of Funny Monday Memes which expresses it all. 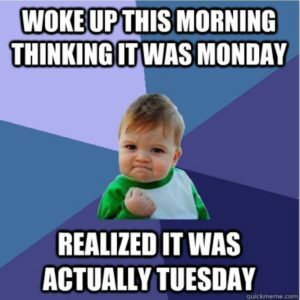 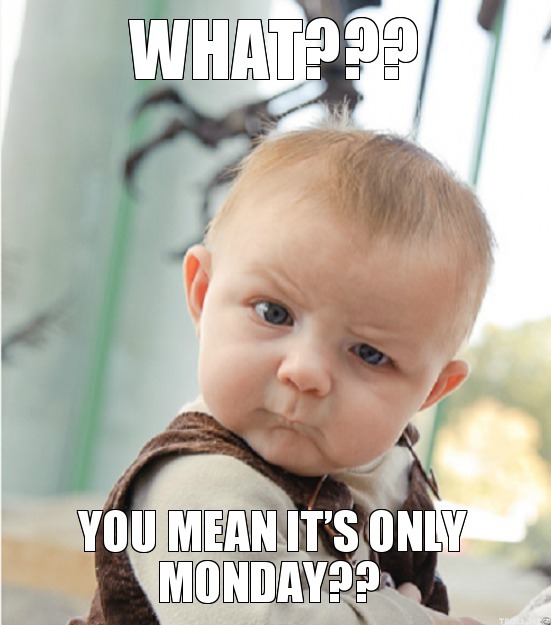 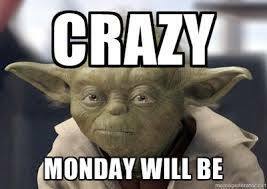 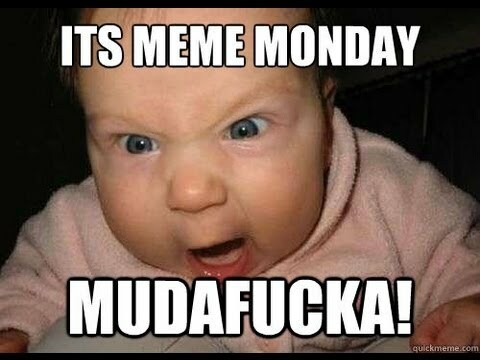 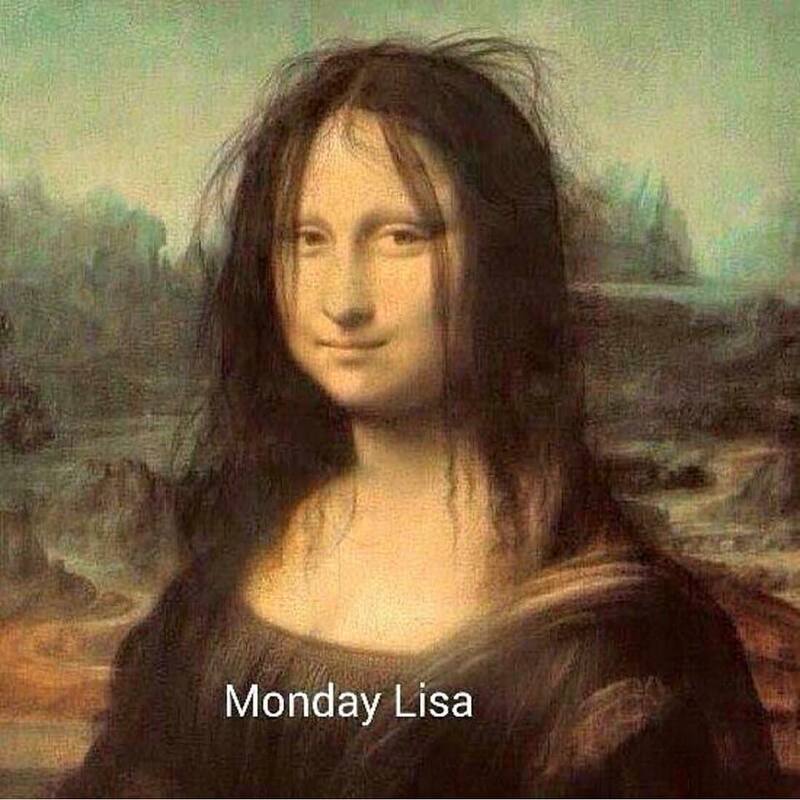 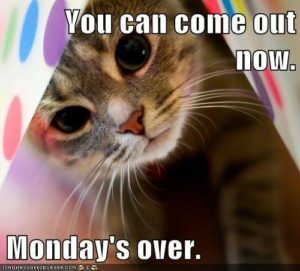 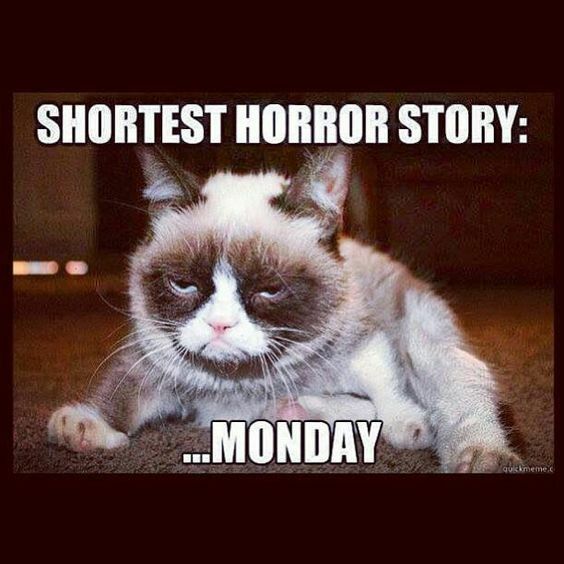 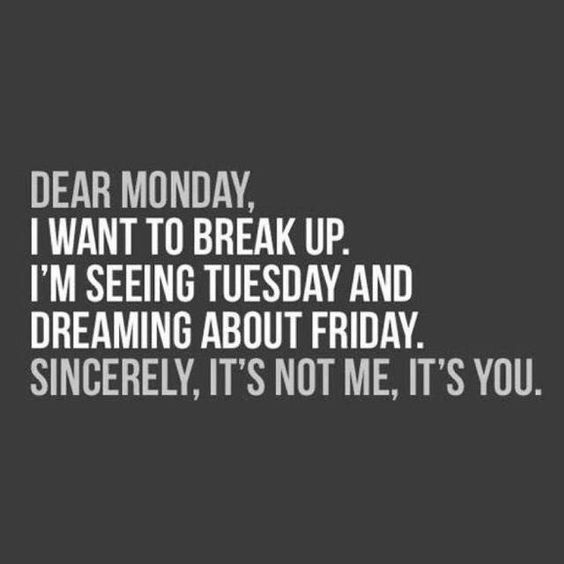 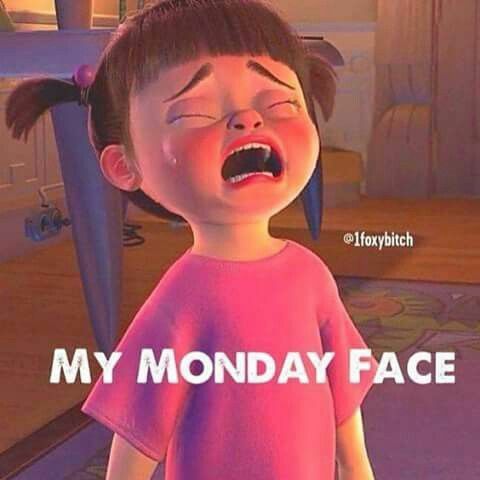 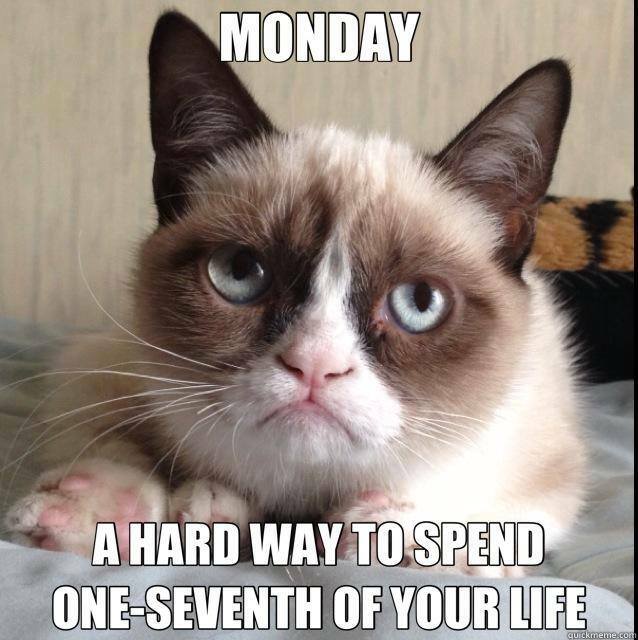 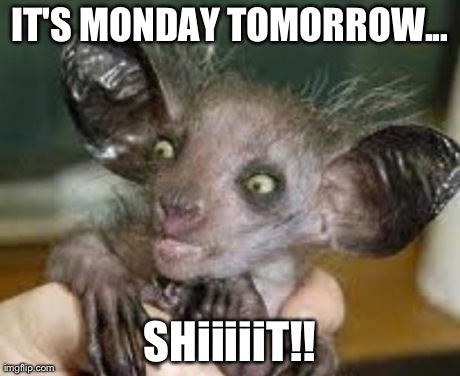 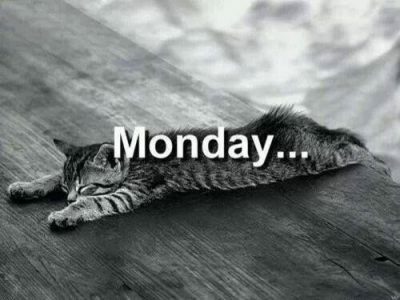 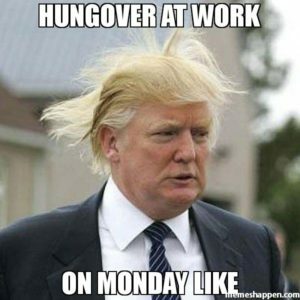 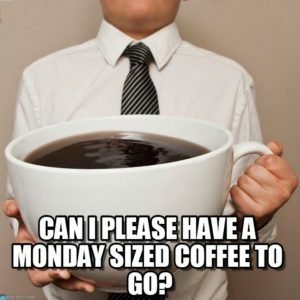 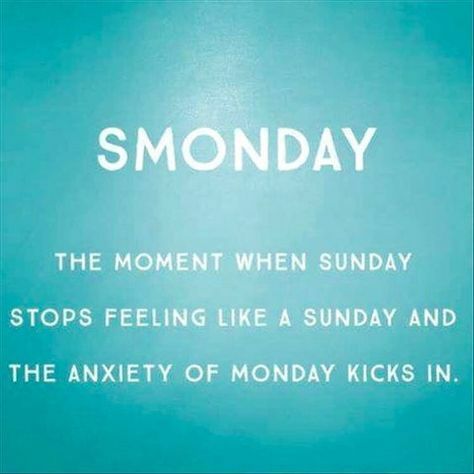 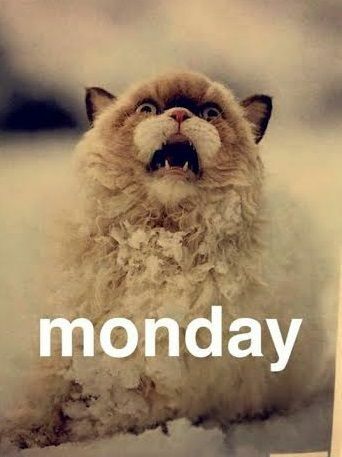 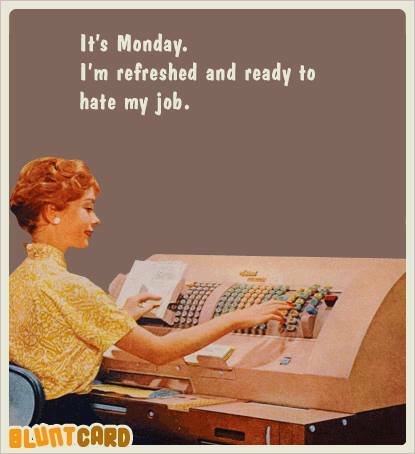 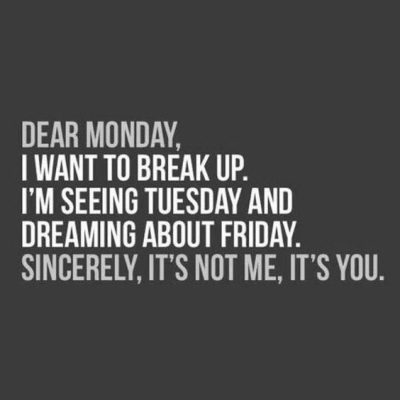 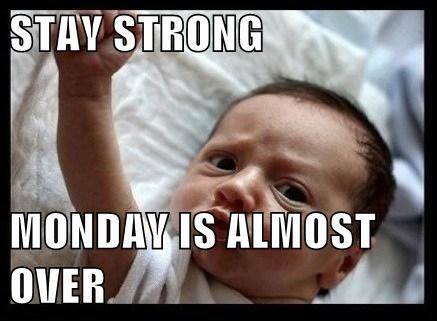 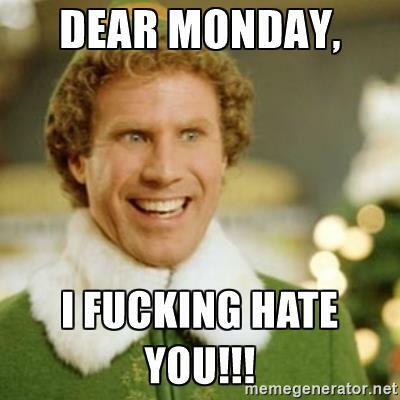 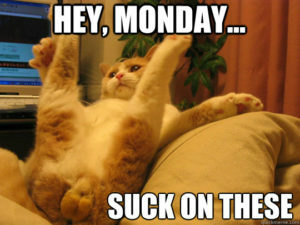 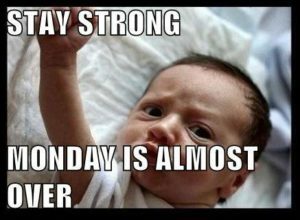 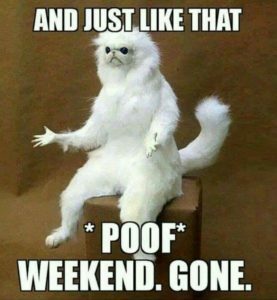 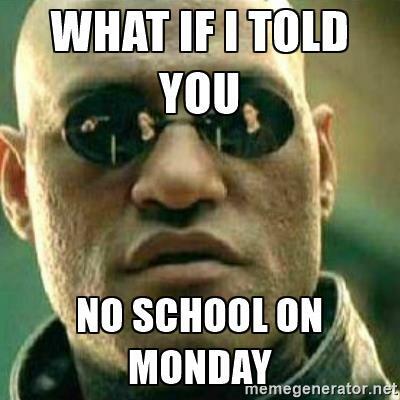 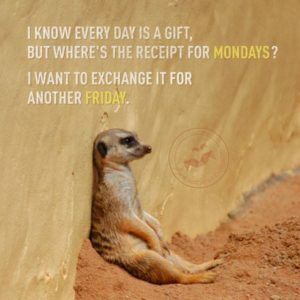 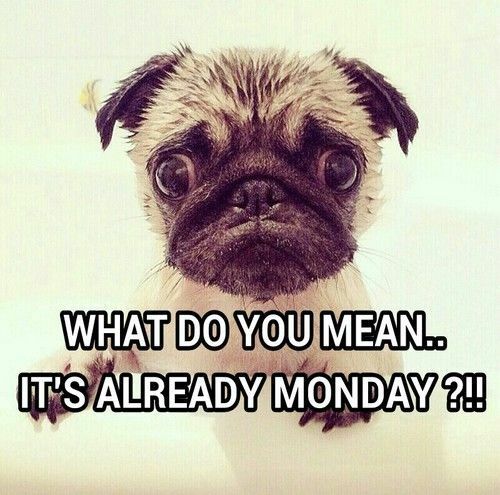 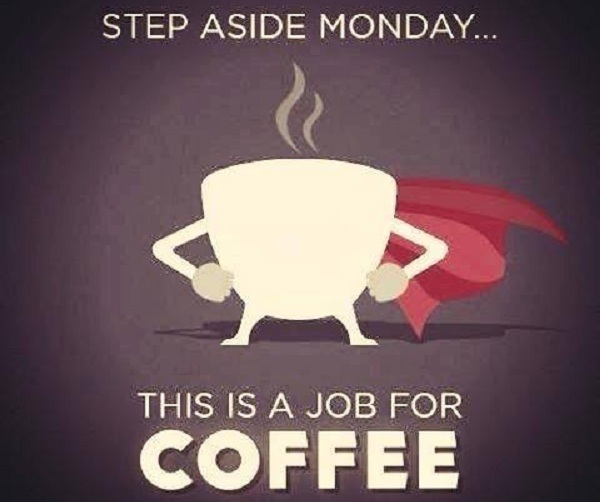 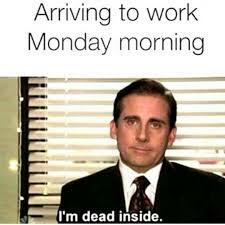 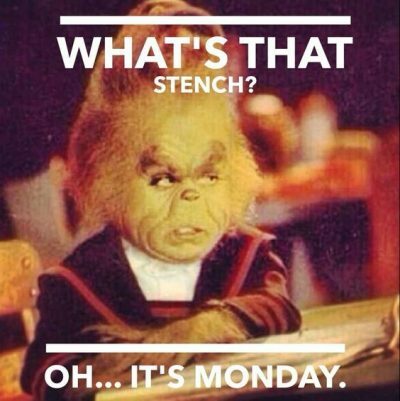 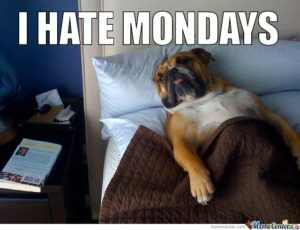 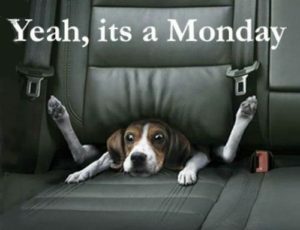 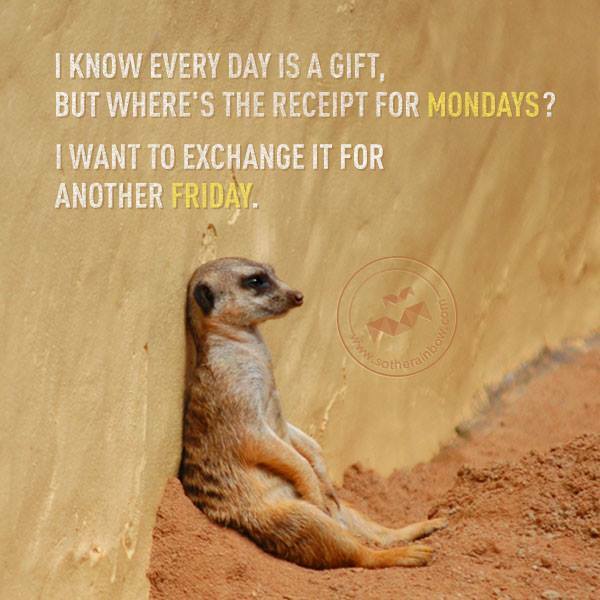 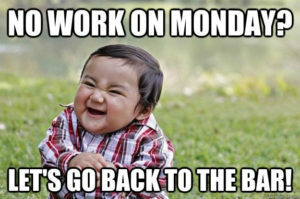 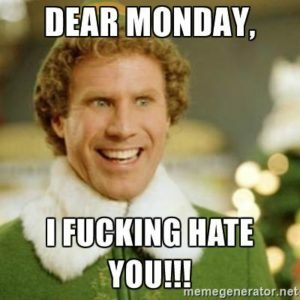 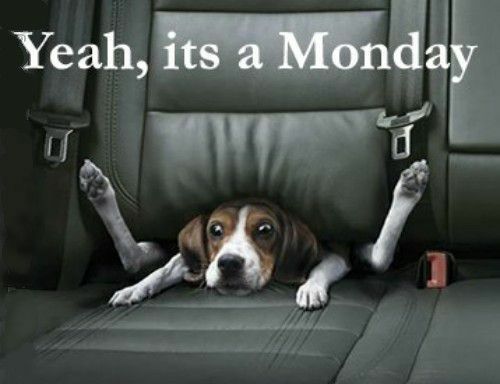 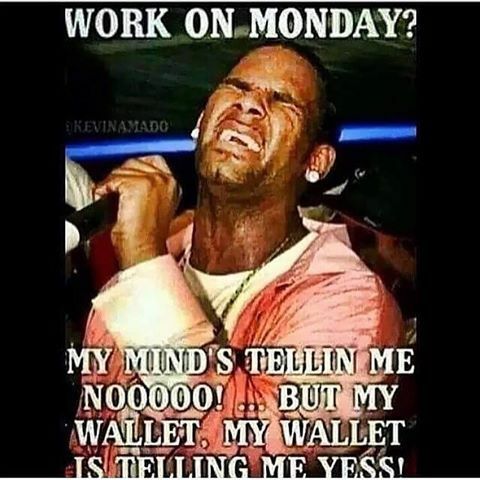 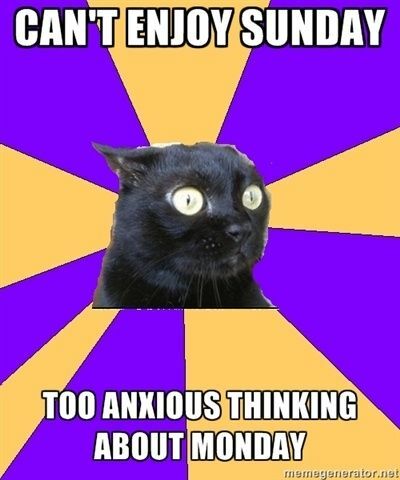 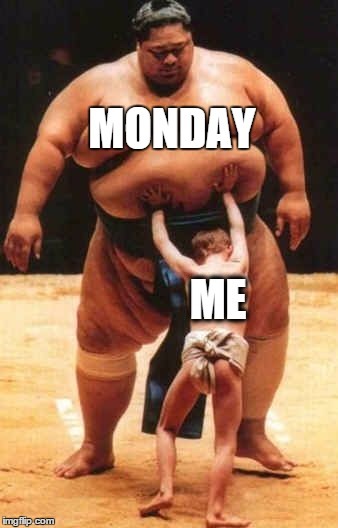 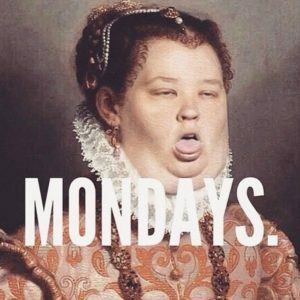 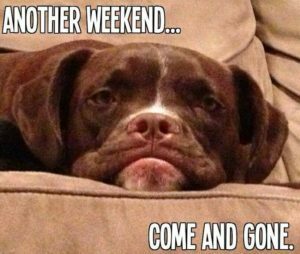 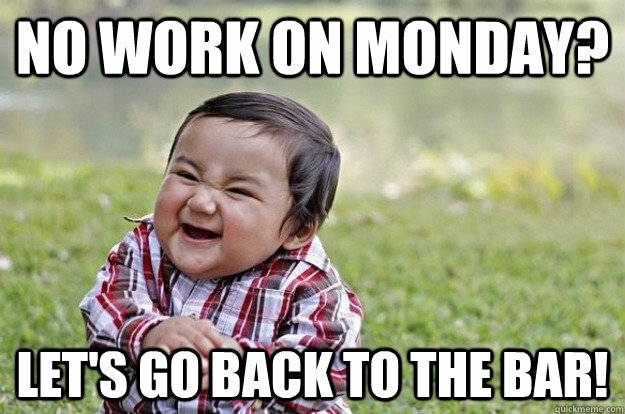 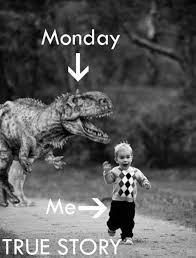 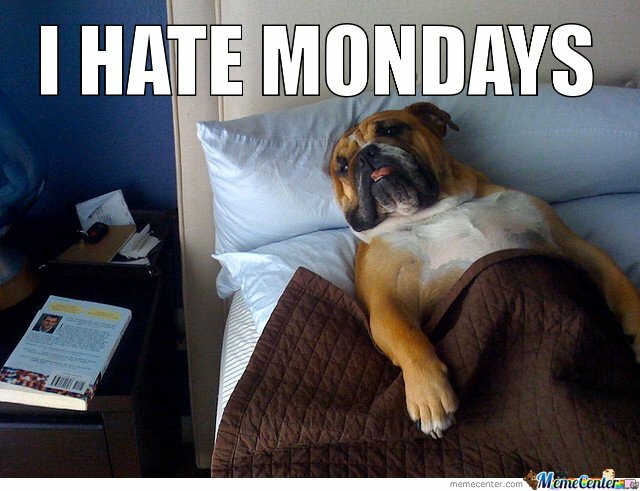 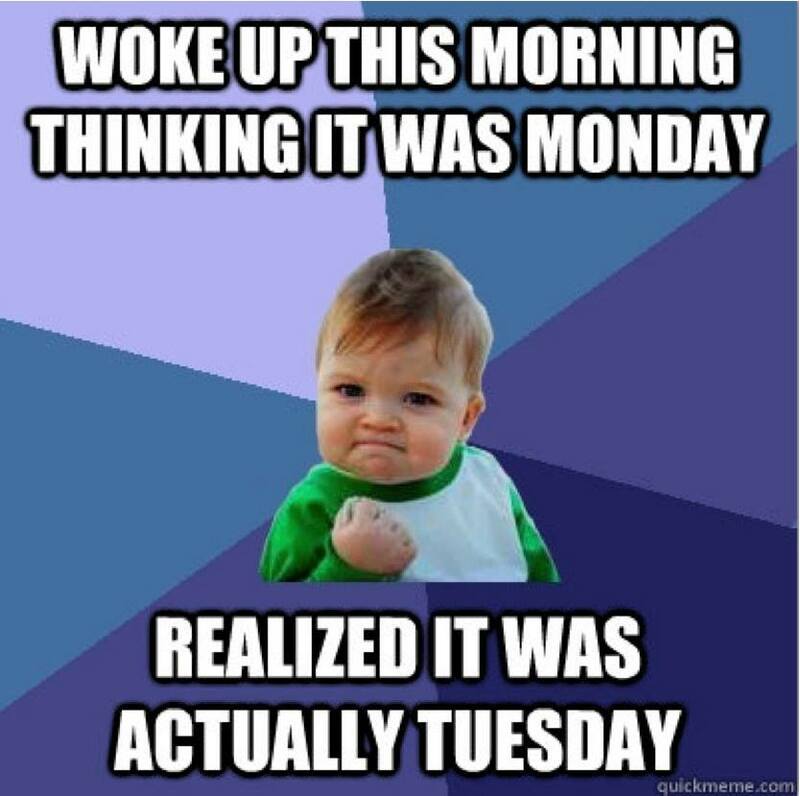 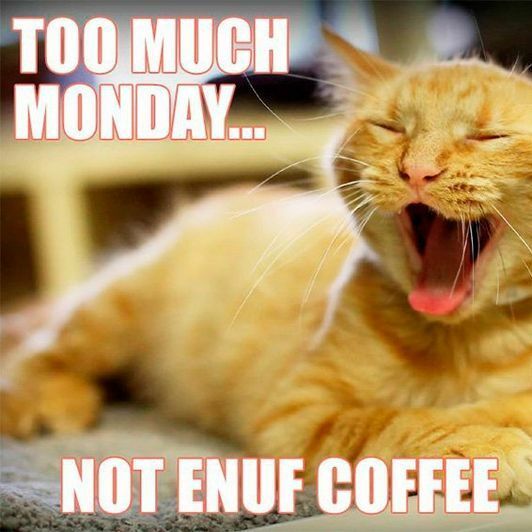 Get into the mood for the week with these Awesome Monday Memes. Share these free memes with friend and family on Facebook, Tumblr, Pinterest and Twitter and kickstart your week with laughter and smiles! 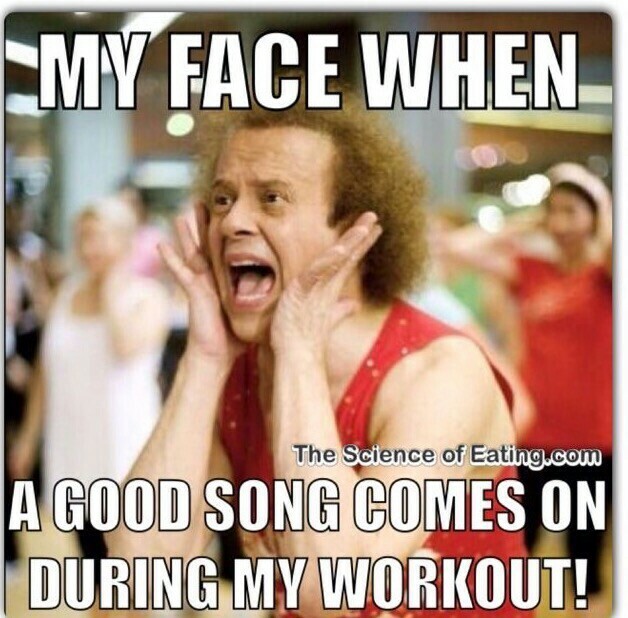 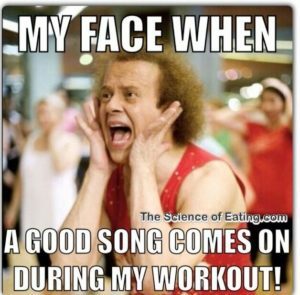 For more hilarious memes read more!